Bon Jovi Rocks New Meadowlands Stadium! 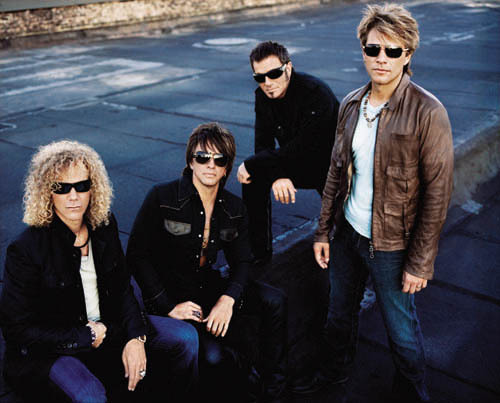 Saturday night, May 29, 2010, BON JOVI rocks new Meadowlands Stadium!! This band is like fine wine…aged to perfection! They just get better and better. I’ve been following this group for a couple of decades now, and I have some really great memories, but there was just something about this concert. Besides the fact that the screens were crystal clear, the lights were like stars, and the sound system was absolutely amazing, their performance was extra special this night. They always perform with everything they’ve got, but this time, they performed with that and much more, PURE HEART AND SOUL and they generated this energy to tens of thousands of fans! It was extremely INTENSE and my friend and I felt it big time! Jon expressed how thankful he was to be here and how thankful the entire band is to still be around some 25 years later. He talked about the old stadium and it’s memories and his admiration for the new stadium and the new memories that will be made there. He put a very special message out there last night when he said; LET US MAKE THIS A “WE” DECADE! Meaning, in times like these, we, as people, must all come together as one. Beautiful message, and it came through loud and clear! 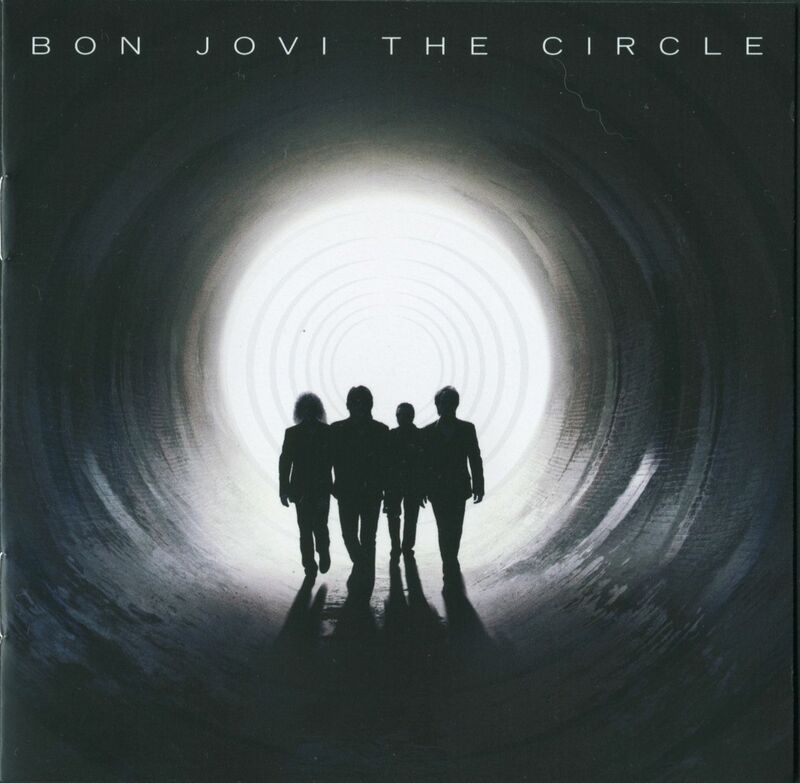 Their latest CD, The Circle, really relates to what’s going on in the world today. Go out and buy it! Money well spent! Bon Jovi! I Love You Guys! Superman Tonight is really a huge hit. It is my favourite song of all time.